The greatest week in 2019....nothing to beat it! Make sure you book the 2019 Cadet Week into your diary - the only place to be this summer holiday. Whether you sail a Topper, Topaz or 405 there's going to be some great sailing, and a whole load of fun, both on and off the water. 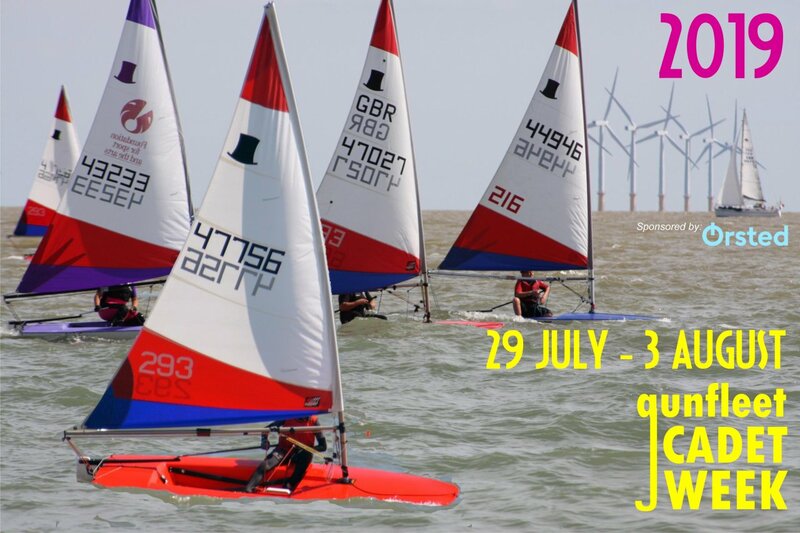 Monday 29th July through to Saturday 3rd August; 2019 Gunfleet Cadet Week is going to be the best ever!